What goes great with Italian food? We are fortunate to be close to the booming wine scene of the Guadalupe Valley. For all you foodies and wine lovers out there, we do monthly Wine Maker/ Wine Pairing multi course dinners featuring local vineyards. 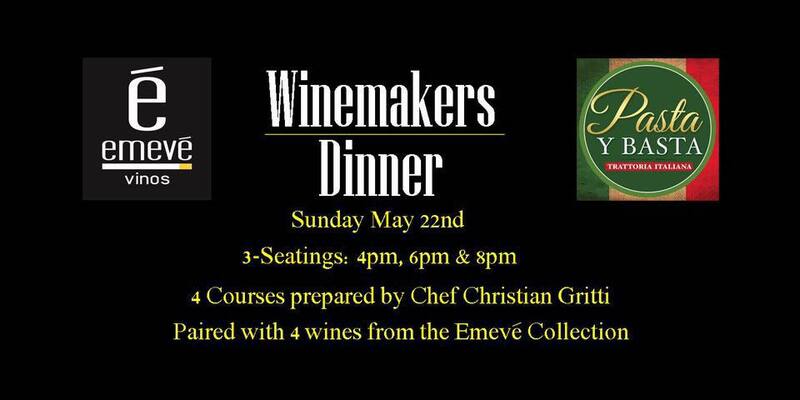 Usually a 4 or 5 course menu perfectly paired in collaboration with winieries from the Guadalupe Valley! 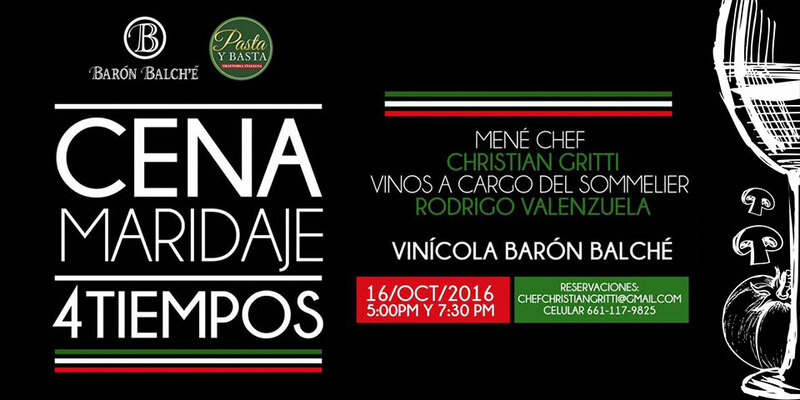 You can certainly claim a sophisticated palate after one of these events! To see a schedule of our upcoming events visit our Facebook page or subscribe to our mailing list. 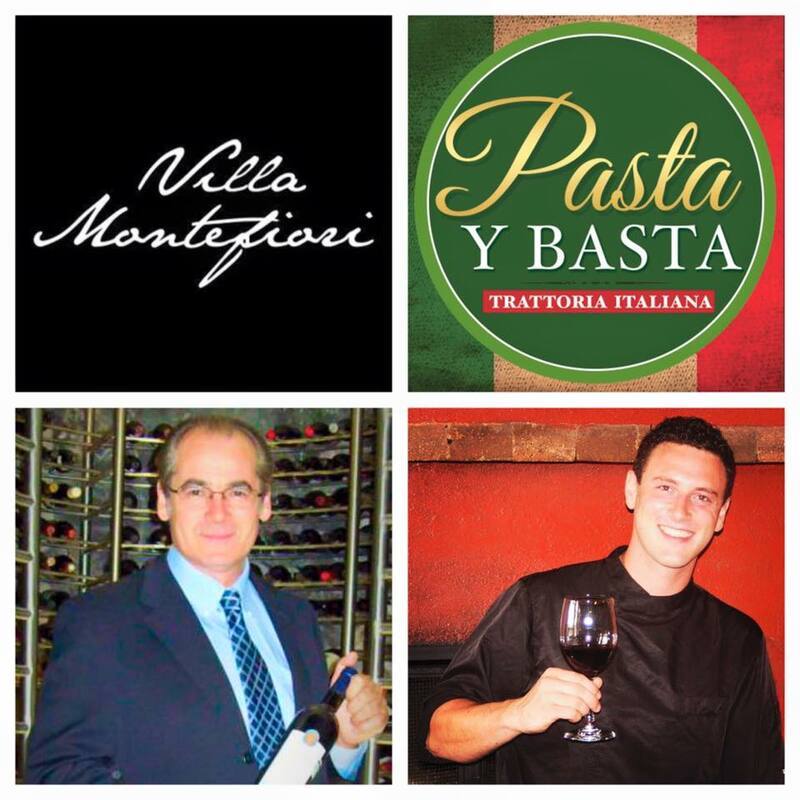 ¡Every Tuesday is Italian Tuesday at Pasta y Basta! 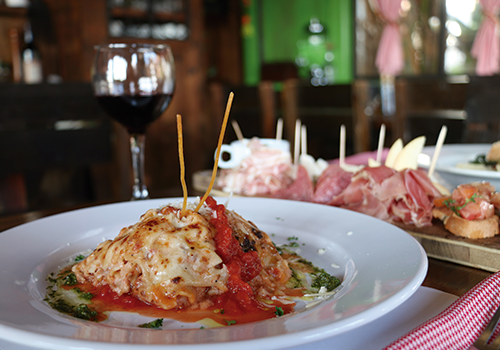 Join us this evening during our normal business hours (4:30pm-9:30pm) as we are offering a meal deal that includes soup or salad, spaghetti bolognese, bread, dessert, soda and/or housewine (red or white) or limoncello for about 50% off our normal prices. Pick and choose your courses to create a multi course meal! If you’re a nonprofit organization, contact us for more details.